Exoticars is a classic Car Repair, Restoration, and Preservation automotive shop that specializes in both mechanical service & accident repair. We have extensive experience with iconic names such as Austin Healey, Bentley, Corvette, Jaguar, Maserati, Ferrari, Lamborghini, along with many domestic muscle cars and vintage motorbikes. We offer total one stop restoration services for repair or rebuilding exotic cars, domestic muscle cars and classic specialty cars to driver, show quality or investment (Concours d'Elegance) quality. 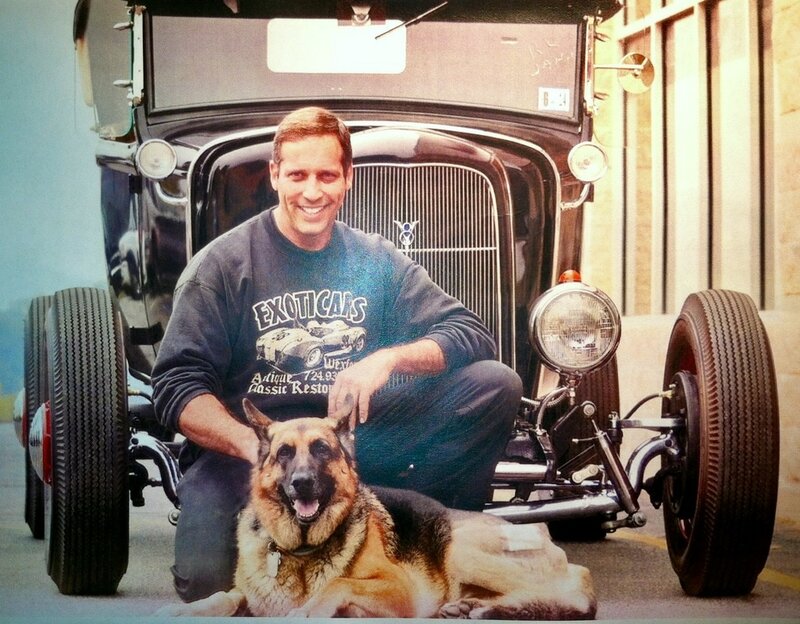 Dave has 25-years experience servicing classic, luxury, and high-performance automobiles. He specializes in the restoration and auto body repair of muscle cars, recognized nationally by Hot Rod Magazine, Super Chevy, and other automotive publications. Bosch Car Service centers are the very best of independently-owned service centers, with more than 15,000 members in the worldwide network. To qualify for membership, each service center must pass a rigorous certification process, based on technical skill, customer service, and facility design and appearance. Quality repairs start with quality parts, our service centers feature the best replacement parts from Bosch, the largest original-equipment parts manufacturer in the world. To keep the quality of the Bosch network as strong as possible, an outside company inspects each service center, using both pre-arranged audits and surprise inspections. The detailed results are analyzed to then develop ongoing training. To remain in the network, service centers must maintain the highest levels of technical ability and customer satisfaction. 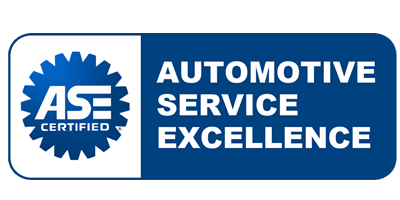 The National Institute for Automotive Service Excellence (ASE) is a professional certification group that certifies professionals and shops in the automotive repair and service industry in the United States and parts of Canada. It is an independent, non-profit organization created in 1972 in response to consumers needing to distinguish between incompetent and competent automotive technicians. The organization aims to improve the quality of vehicle repair and service through the testing and certification of repair and service professionals.